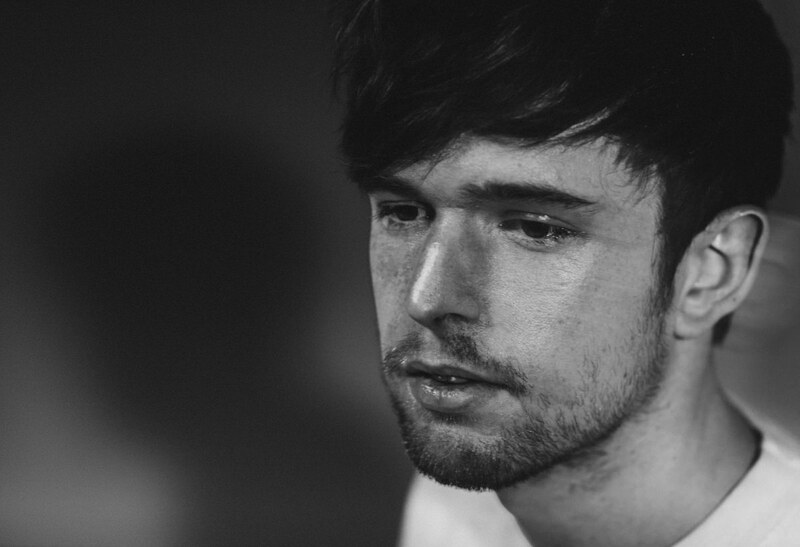 If you want a little sneaky glimpse of what James Blake will be serving up in his forthcoming run of live shows (including his Aussie dates in late July), you only need to take a little look at the video for his latest single ‘I Need A Forest Fire’, the visuals of which were created by Matt Clark and Chris Davenport of United Visual Artists. It’s the same company which will be responsible for the visuals on the tour and, it has to be said, their use of lighting and shadowplay throughout this clip is utterly mesmerising. The song itself complements the visuals rather spectacularly, though it’s not the kind of thing you’re going to hear plastered all over commercial radio airwaves. Nonetheless, it’s lovely stuff.